Chinese medicine is comprised of a complex system of diagnostic methods that takes the whole person into consideration, not just isolated symptoms. Acupuncture is practiced based on discerning the body’s “pattern of disharmony” and treating according. Our services include a clear diagnosis and treatment plan; acupoints and herbs selected according to the affected meridians and organs as well as specific etiology and pathology. Many patients find our treatment very rejuvenating, an hour of relaxation they look forward to in their busy day. Often, patients are surprised at how comfortable they are during treatment and how easily the needles are placed. Many patients are lulled into a deep sleep during treatment by the comfortable environment. We strive towards providing the best customer service to our patients. During examination, the physician will observe the color of your complexion, eyes and overall skin; condition, listen to your voice and for abnormal sounds in addition to asking questions about your symptoms, living and sleep habits, emotional state, digestion, urination, menstruation, sweating, family history, etc. as well as carefully examining your tongue and checking your pulse through your wrist. Just like other doctors, our services include reading your exam results from diagnostic tools such as an MRI, X-ray, ultra-sound, blood tests, etc. 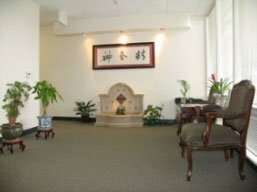 We utilize all of your information to make a diagnosis based on Chinese Medicine theories of Yin Yang; five elements, meridians and collaterals, internal organs, etiology and pathology, to decide which organ and meridian are affected and the nature of the disorder. 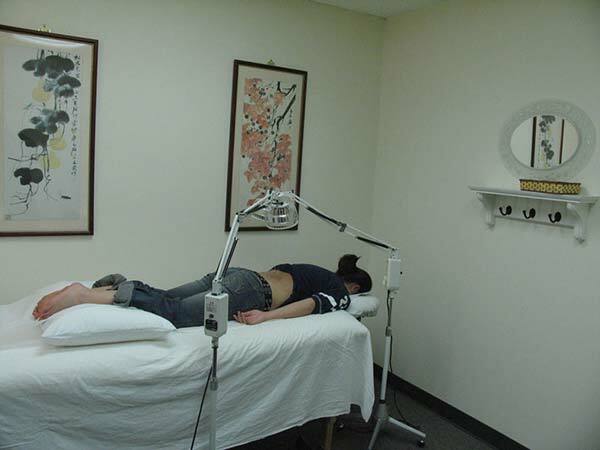 During treatment, the selected acupuncture points are cleaned with alcohol-swabbed cotton and hair-thin sterilized disposable needles are inserted along the appropriate meridians. In most cases, the patient can hardly feel the needle insertion. The insertion is rarely painful, just a slight heaviness or distention may be sensed; after insertion, needles generally cannot be felt. The needles stay in place for about a half an hour, all while you are enjoying soothing music. A majority of patients experience a pleasant and relaxed sensation. Sometimes other services (modalities) of acupuncture are used in conjunction with needling to enhance the effect, such as an electrical stimulation, Moxibustion, Cupping therapy, manual therapy and Chinese therapeutic massage, infra-red heat therapy or hot pack, or scraping method. We also provide educational services for exercise and therapeutic nutrition to help you live a healthier life, promote disease prevention and anti-aging. For certain conditions, Chinese medicinal herbs are used to provide healing support for energetic “re-programming” and “re-balancing” to enhance the efforts of Acupuncture. Yes, children can receive acupuncture and often obtain fast and excellent results. Our doctors have worked with many young patients with ages ranging from under 1 to 14+. If children are afraid and uneasy with needles, our doctors utilize acupressure on acupuncture points (massaging with hands instead of needles), and introduce 1 or 2 needles to them gradually if they are OK with it. If necessary, our doctors may prescribe some herbs which are easy for kids to take. We have helped children who suffer from frequent illness due to immune system deficiency, ear infection, eczema, sinus issues, ADD, anxiety, allergies, sport injuries, and other ailments. Professional massage can be accessed on-site by appointment. If necessary, the doctor will recommend massage in some cases, in conjunction with acupuncture treatment. 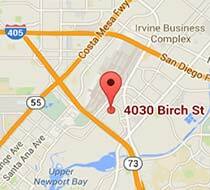 You can utilize acupuncture and massage services on the same, or different, days at our office. You’ll find our staff to be courteous, knowledgeable, and happy to answer all of your questions as well as check your insurance to determine acupuncture benefits, prepare the paper work or bill your insurance for you. 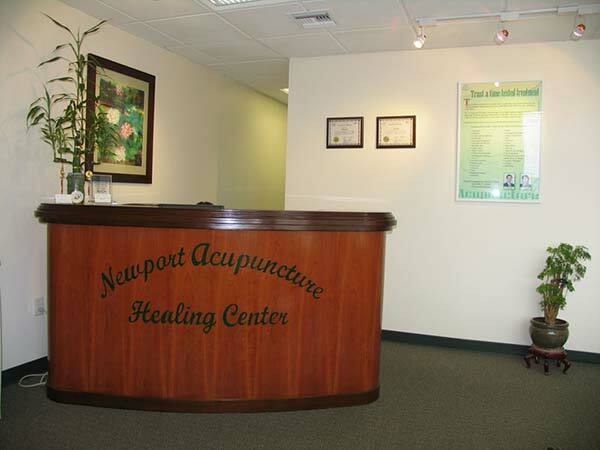 Insurance: Please see our separate insurance page for a list of insurance companies currently covering acupuncture. Payment Options: We accept cash, check, Visa or MasterCard credit and debit cards. 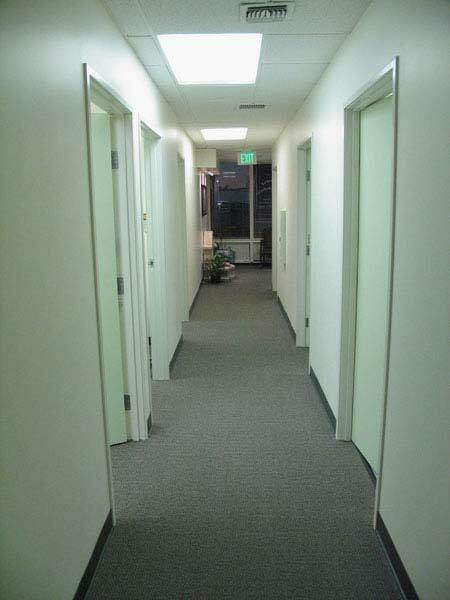 We also offer a patient care plan; please call our office for details.